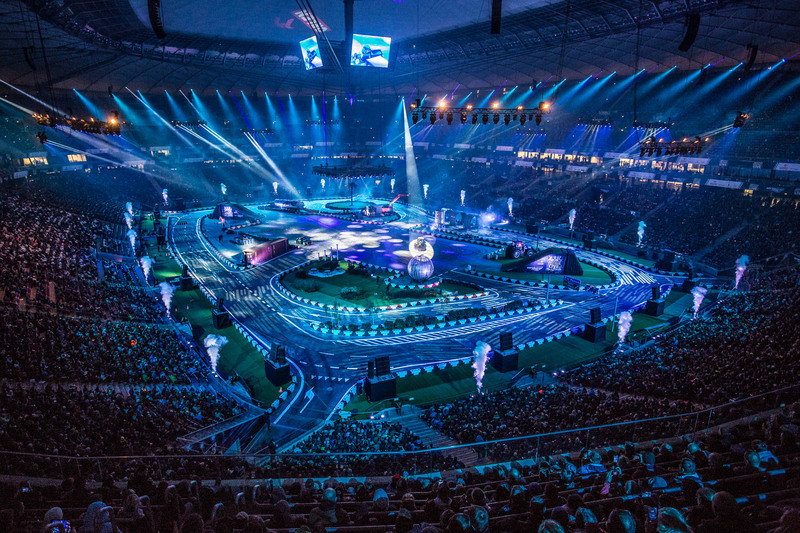 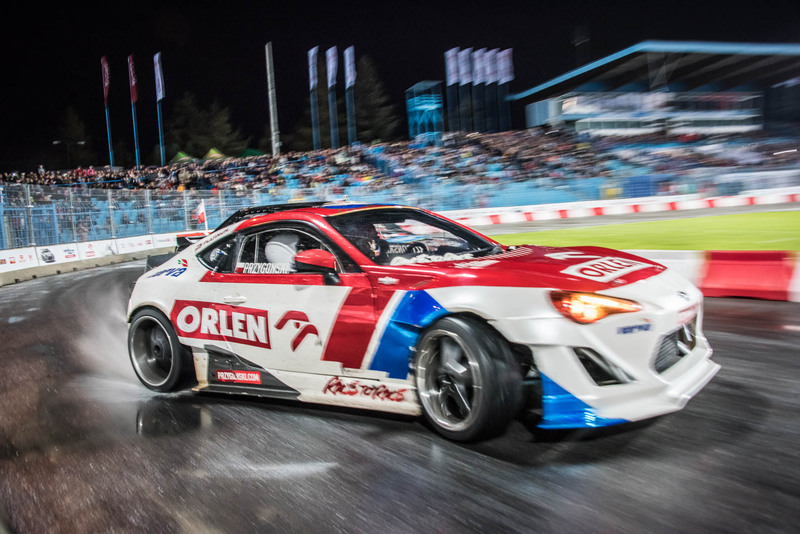 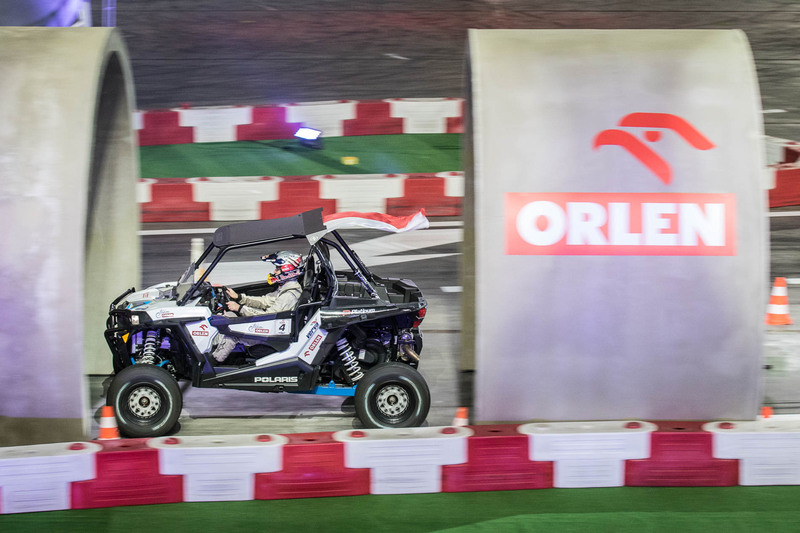 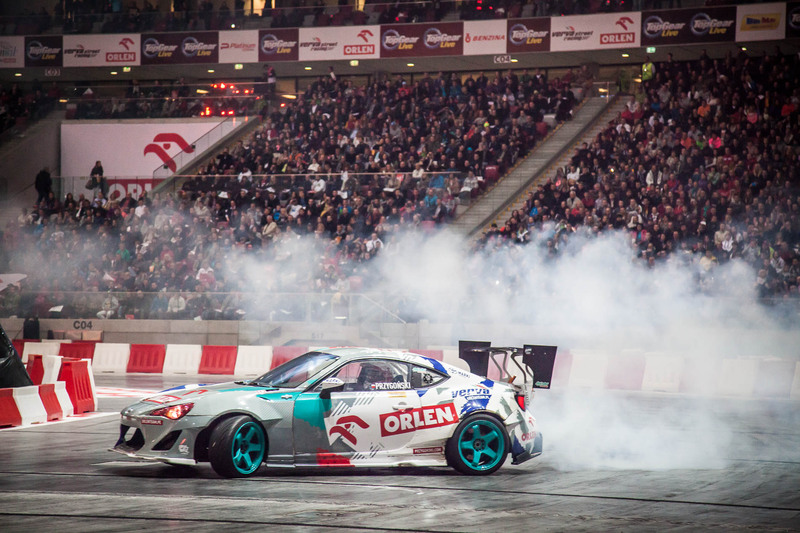 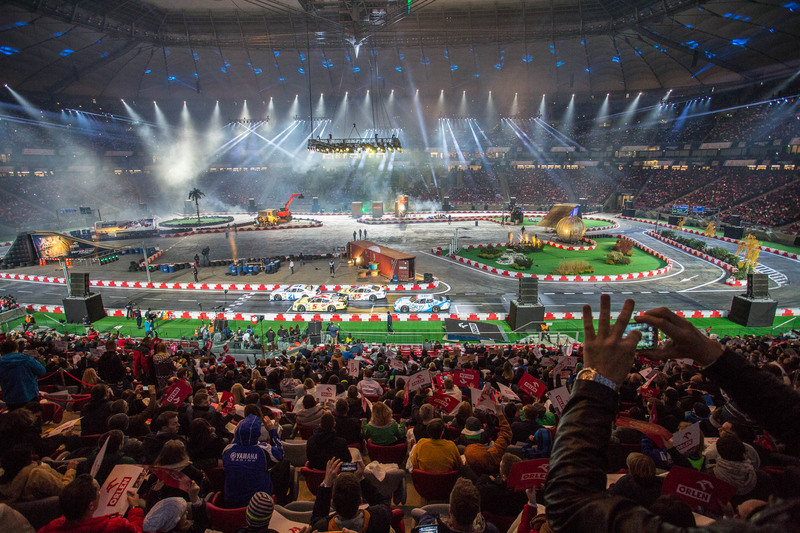 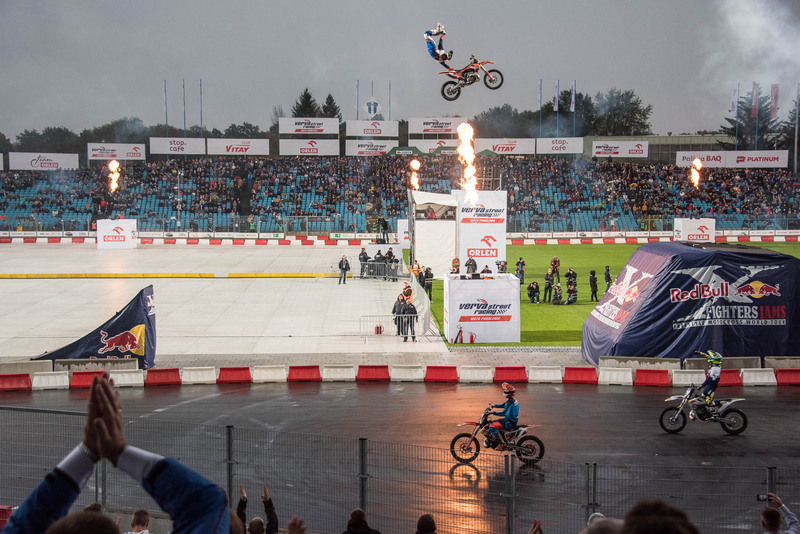 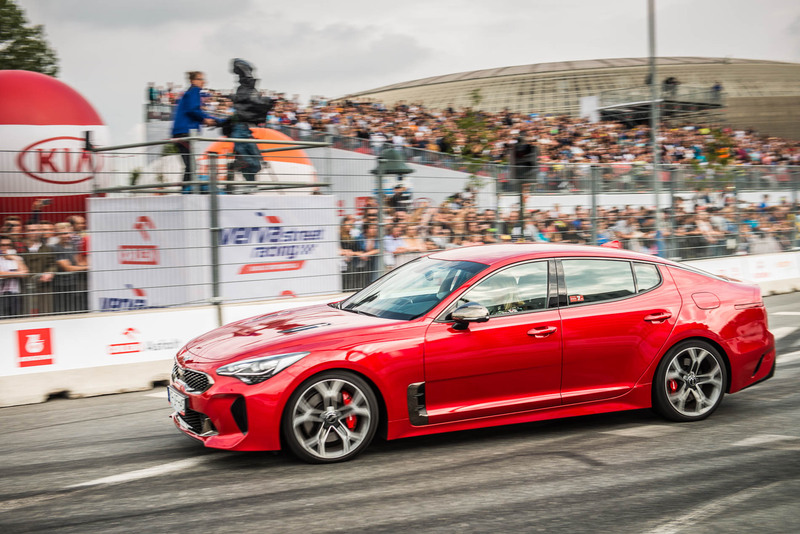 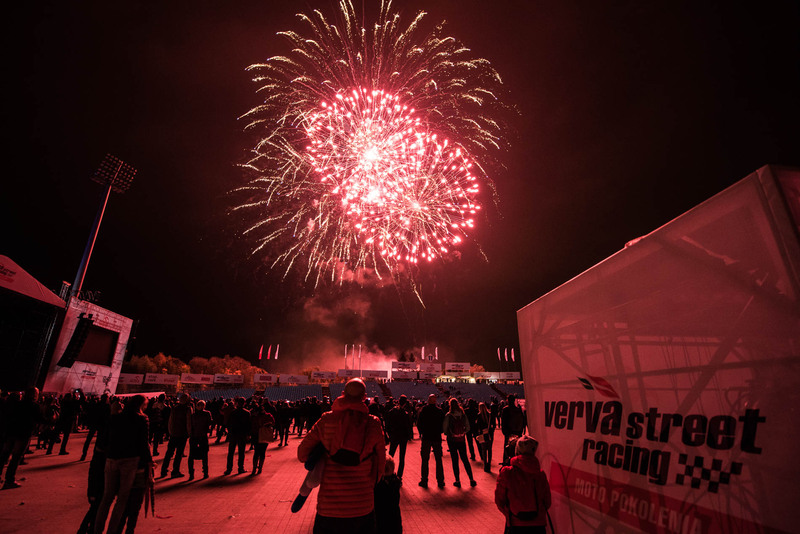 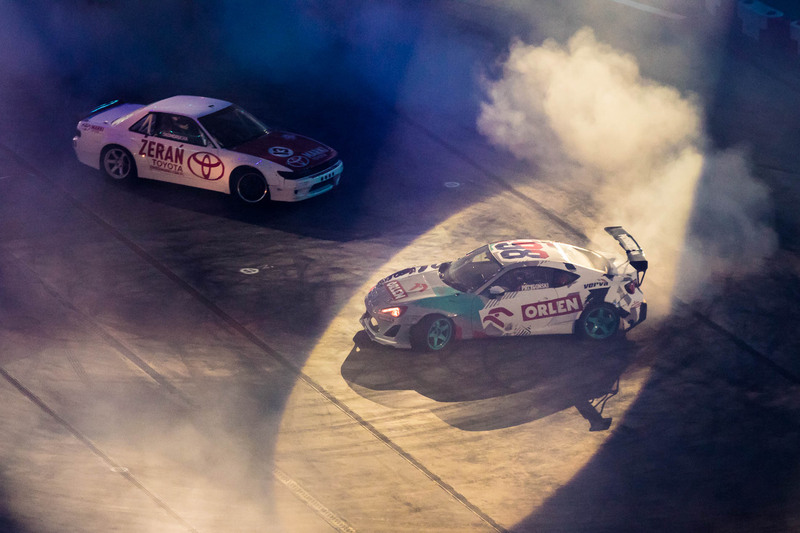 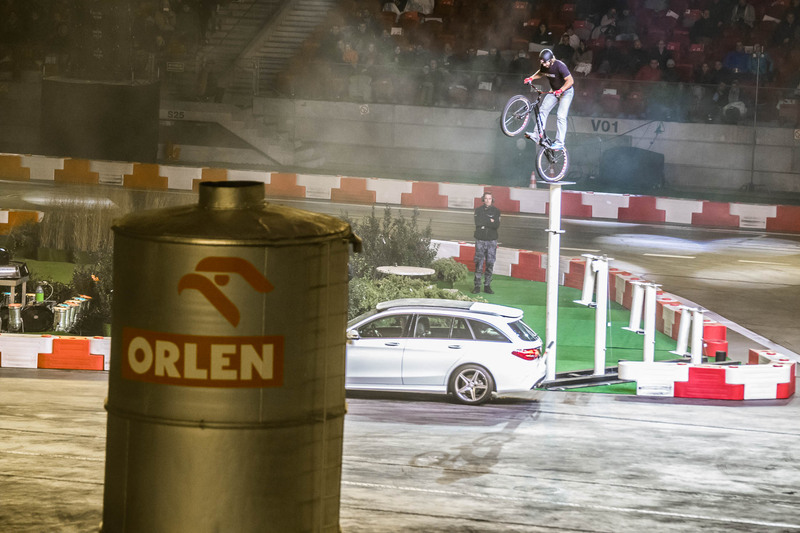 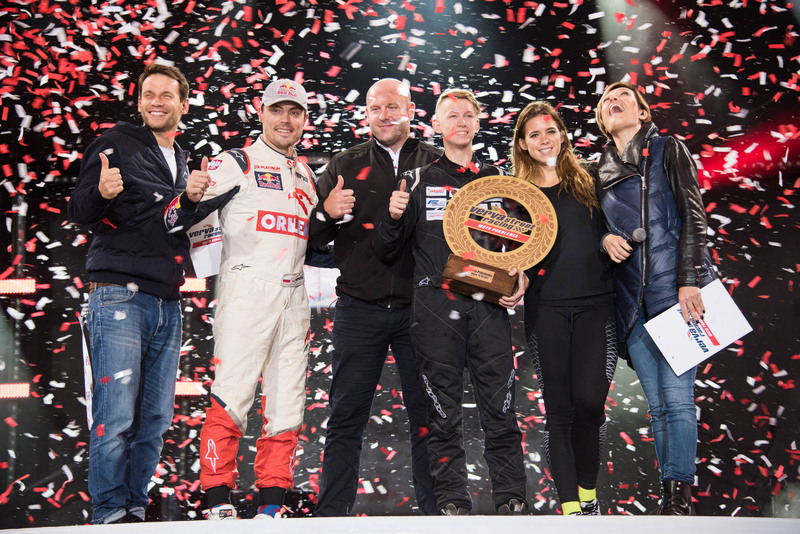 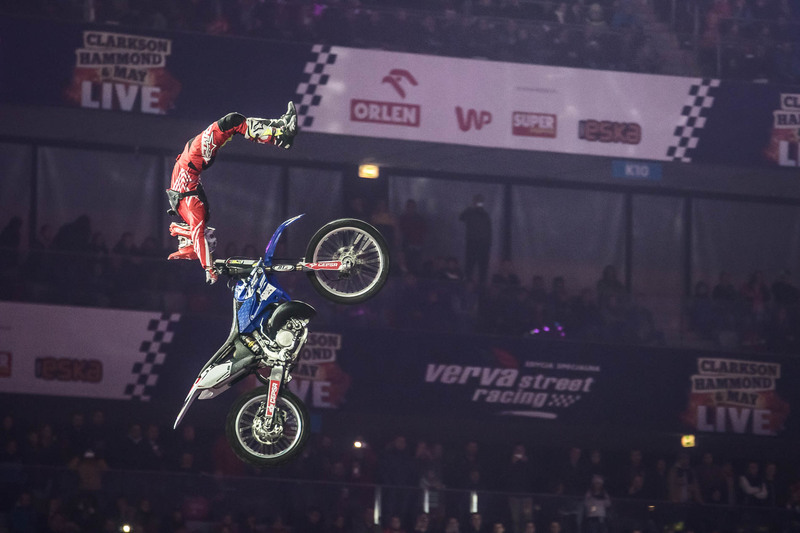 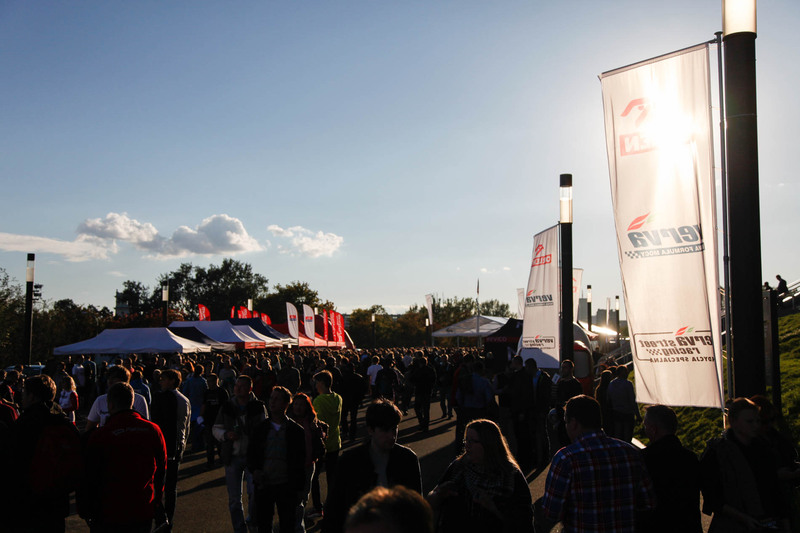 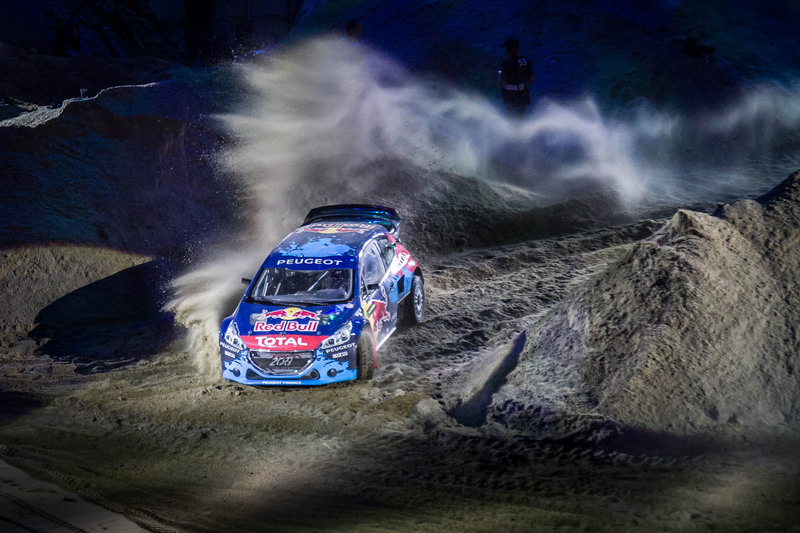 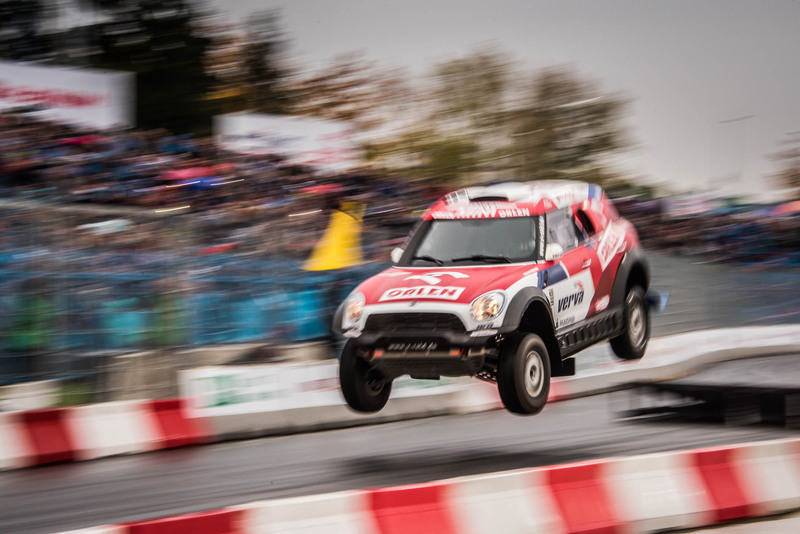 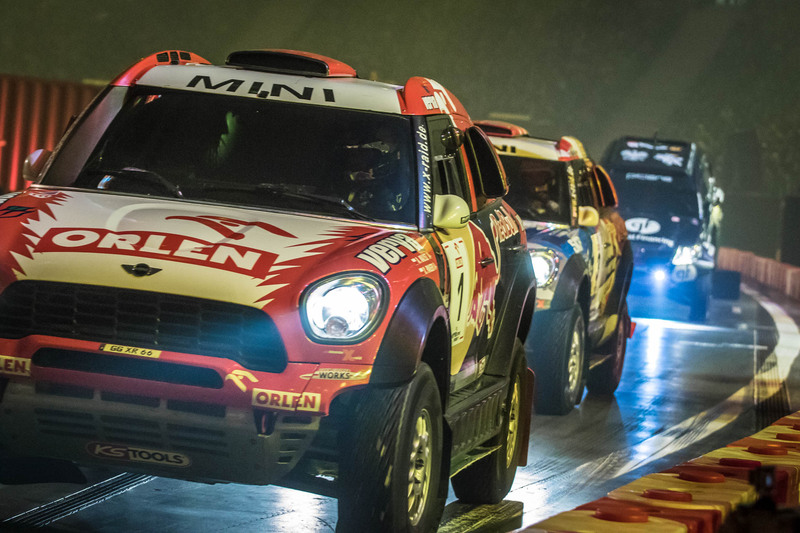 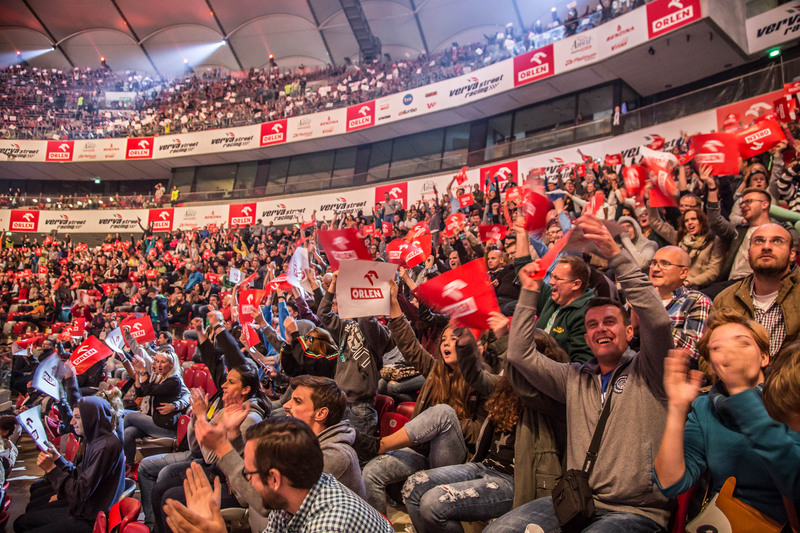 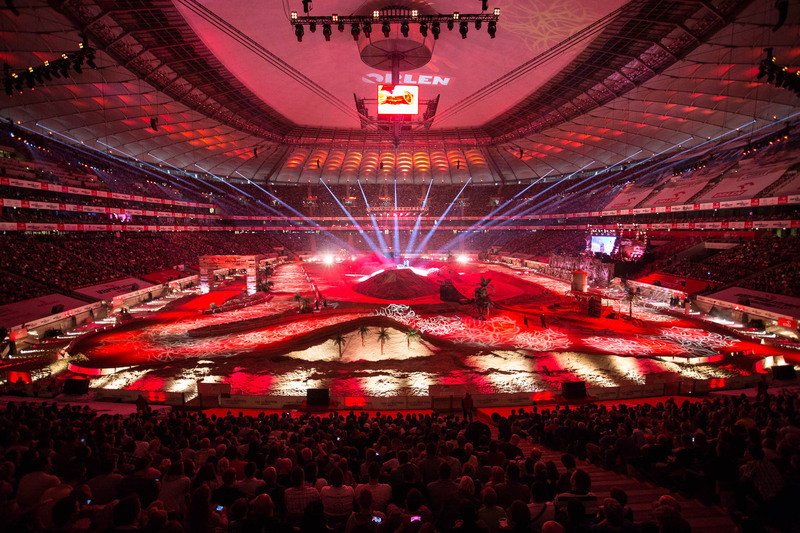 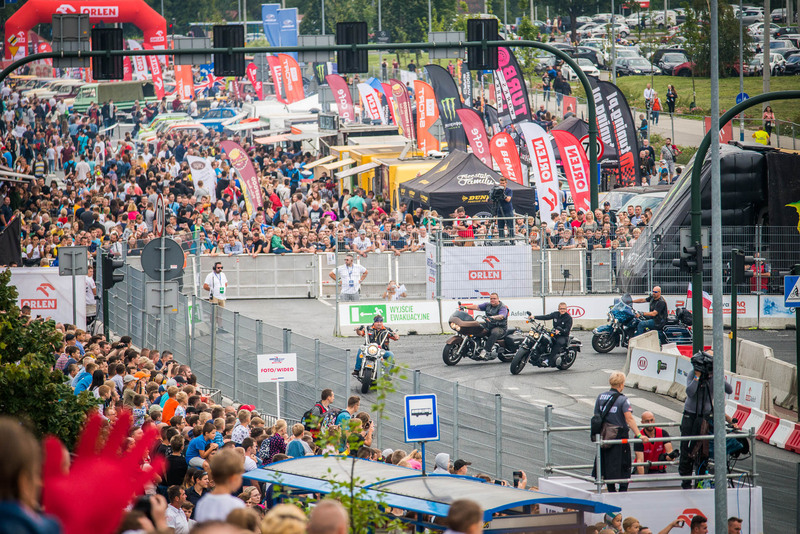 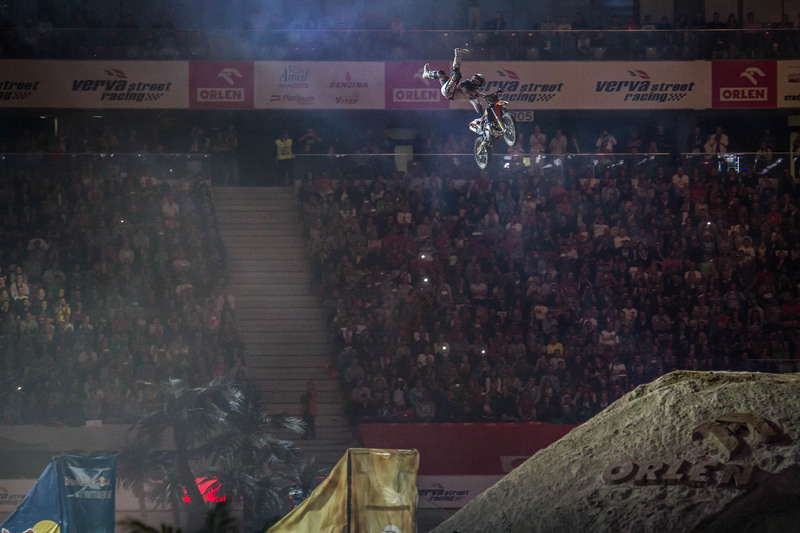 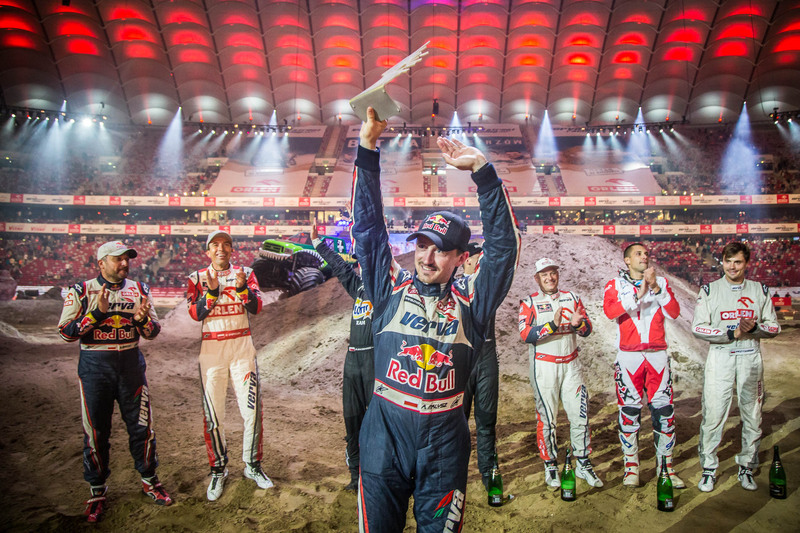 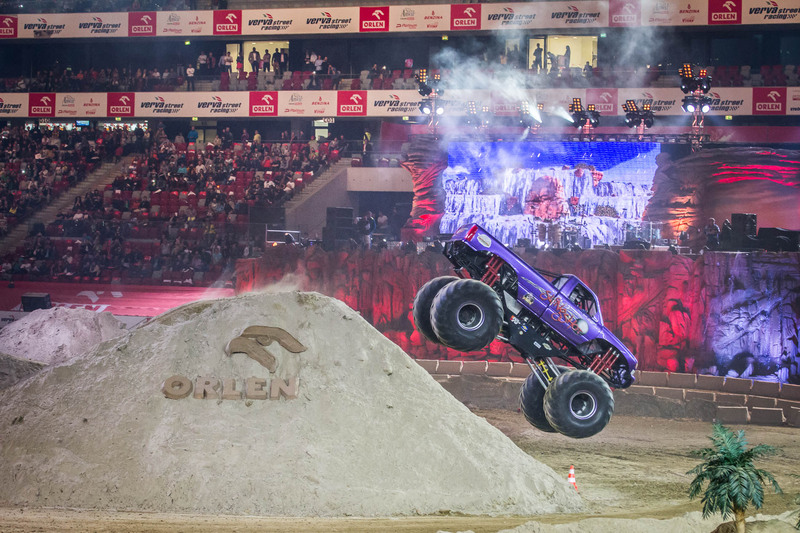 One of the biggest motor show events in Central Europe, Verva Street Racing has attracted more than 20 thousand spectators each year. 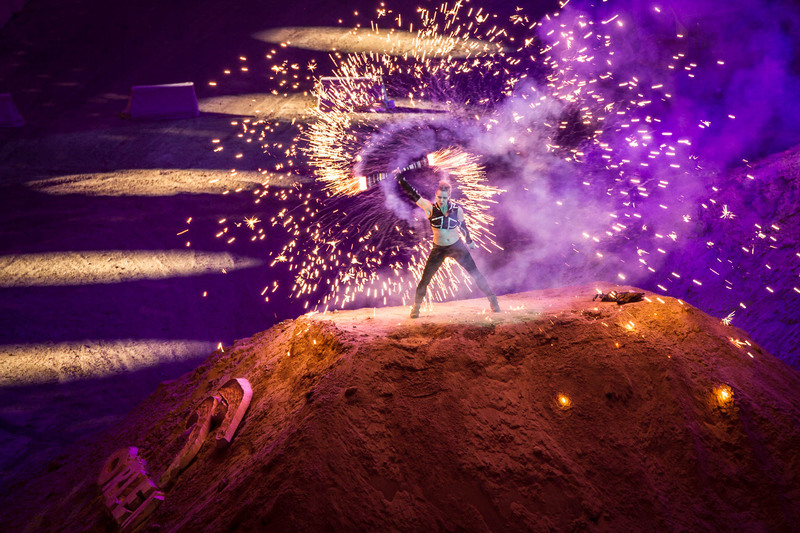 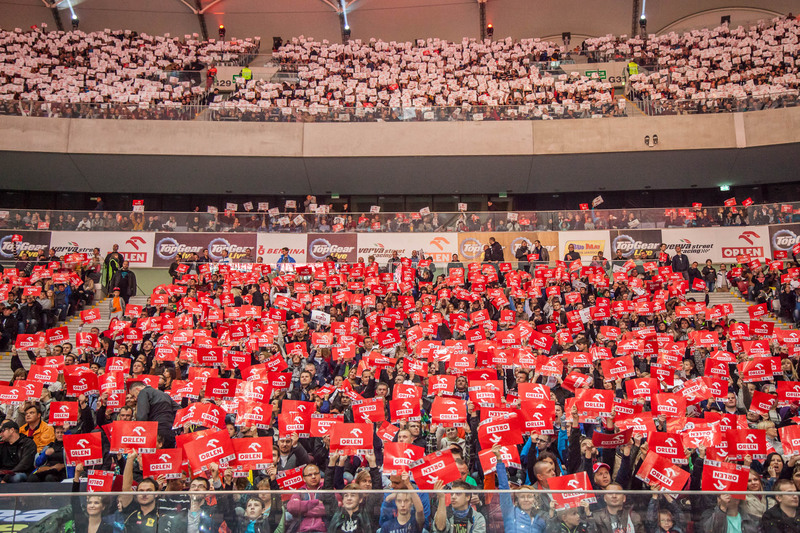 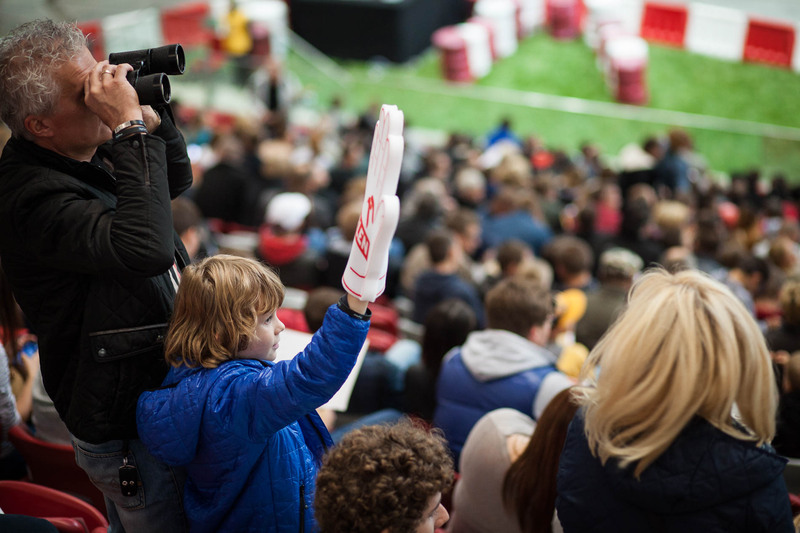 I have been one of the official photographers of the event from the beginning of its existence delivering content, that has been widely used on large scale installations and advertising objects. 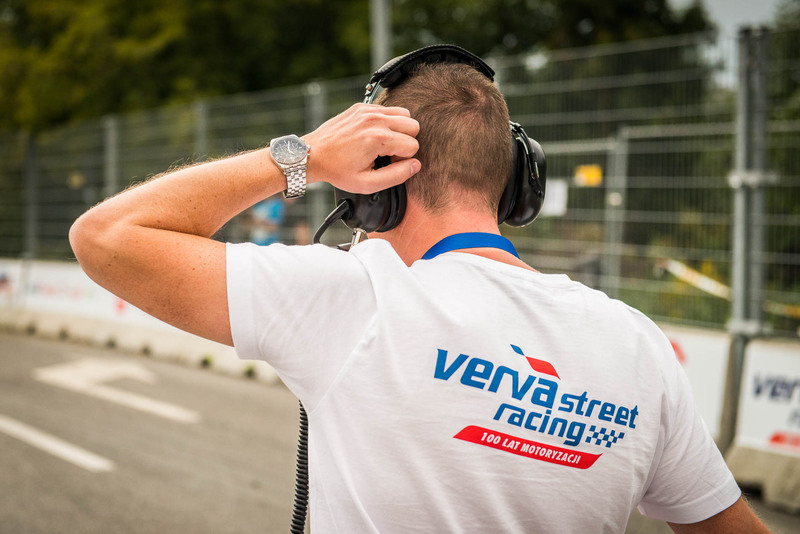 I managed the whole photo production of the last edition of Verva Street Racing. 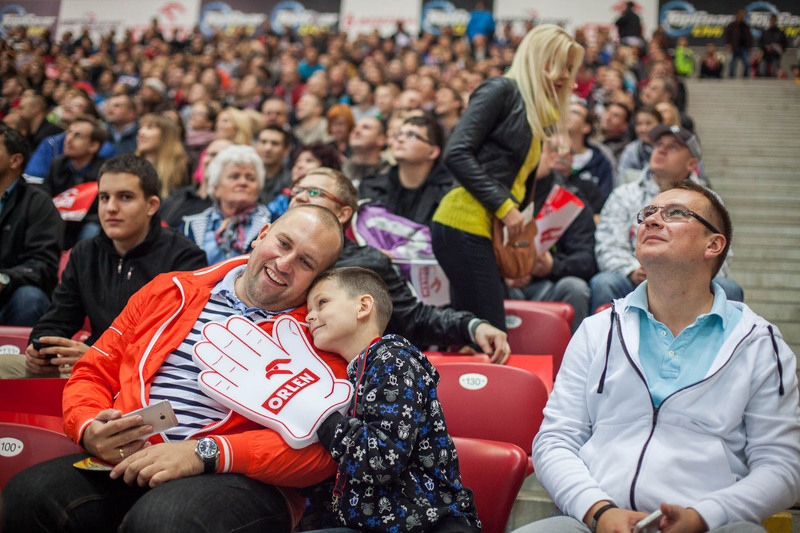 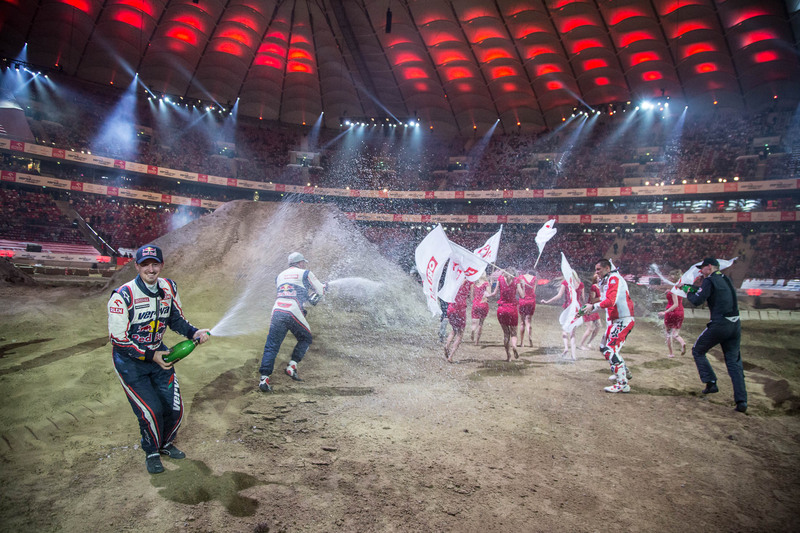 From hiring the best sports photographers in Poland, through creating detailed briefing for each one to arranging everything with the Live Photo Stream – the production worked out flawlessly. 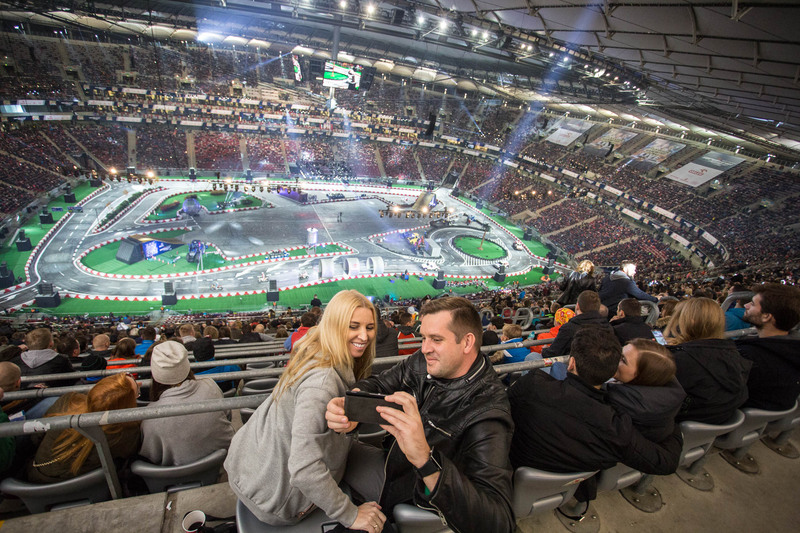 Both times the Live Photo Stream was published on the main page of the official website. 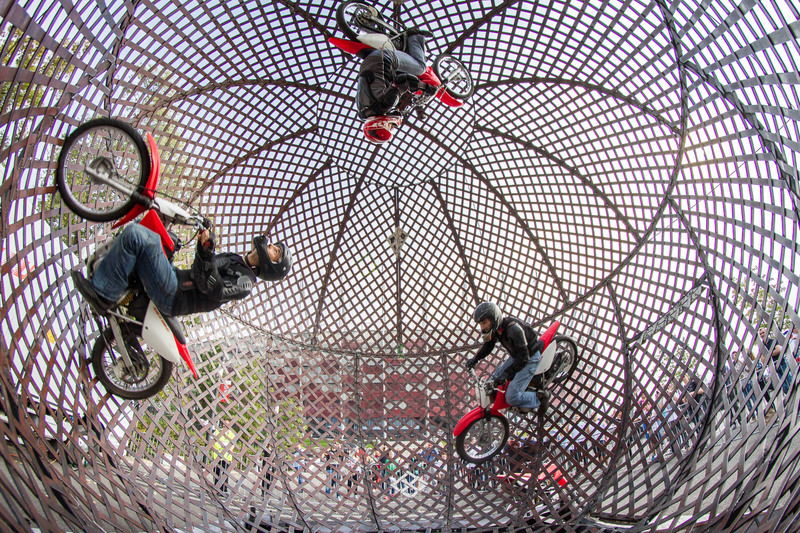 Screenshot below.